Six weeks ago I had high hopes. HIGH HOPES. I was going to be a grocery shopping ninja and just rock it. But then the kids got sick. And then I got the idea of reshooting a ton of old recipes, regardless of whether or not I had those ingredients on hand. And then we found out that we need to boost at least one child’s calorie intake. Our March spending was a little out of control. And quite possible April. Of course, I’m reporting on March about three weeks into April and should have my April report here shortly. Maybe. Did I mention the kids are sick again? Thank goodness for a lean January and February because I needed that margin to make March (and possibly April) come out right. 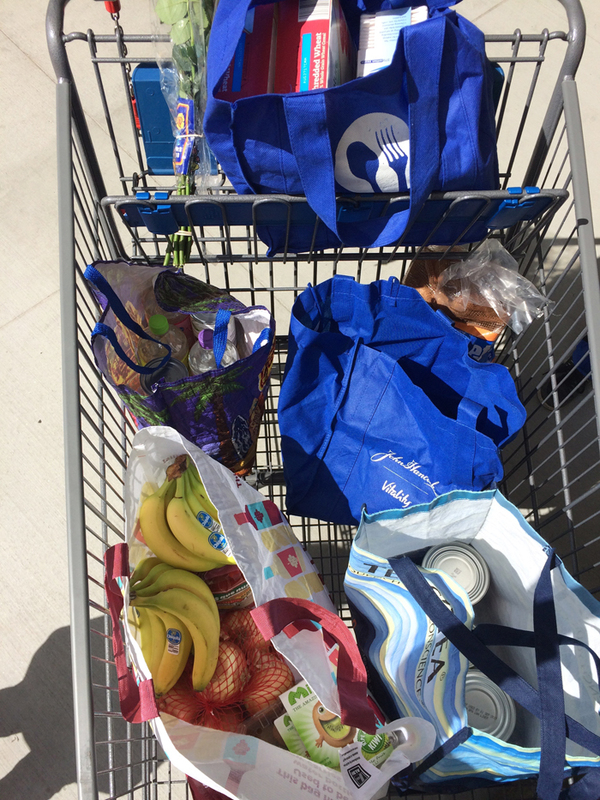 And thank goodness for leaving town on a big adventure, necessitating a pantry challenge in May. Ahem. Sorry for the dearth of pictures. It’s been a month. red bell peppers $0.50 ea. Oh when my grandson Henry comes this summer we are going to make Lawn Mor casserole. We love cooking together and I know he will love it. Henry is 5 and we have been cooking together since he was 3. How fun! I’m sure he will love it! Considering how much illness you have dealt with and the fact that you have teenaged boys, I am amazed at how low you have kept the spending this year. I suspect it is one of the boys who need more calories. Young men can require a lot of calories if they are active. Thank you for all you do. Hopes are prayers going your way for better health for all. How are you doing on staying on track? You actually didn’t go over too bad considering all the extra stuff going on in March. Plus the next pantry challenge will help a lot too. 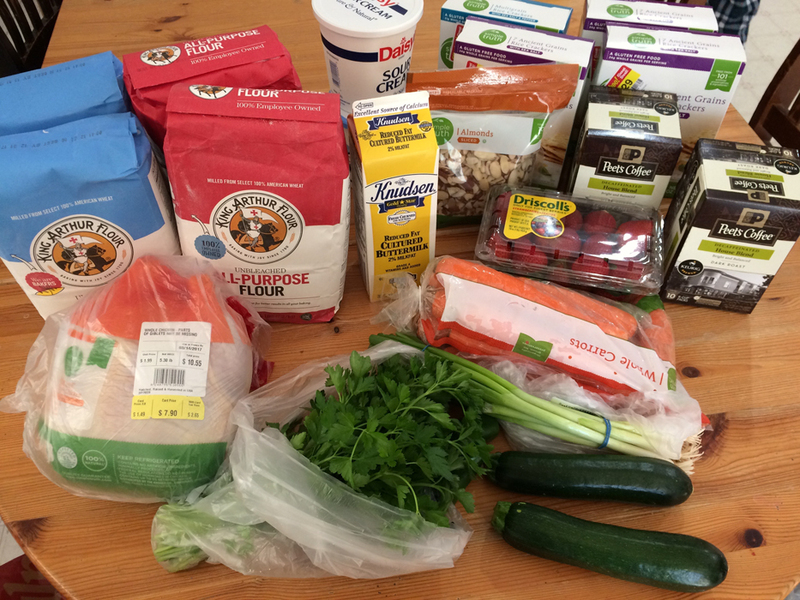 We’re doing a pantry challenge now because our freezers, fridge and pantry is so full we need to eat through it and save some money this month before going to the beach for a week. You are doing amazing! I can not even imagine feeding that many kids! I was just wondering which category you go by on the usda chart? There is a big range. With as many people as you are feeding and the amount you spend I am thinking you aim for one of the lower end amounts like thrifty or low cost?? We aim for the thrifty plan. 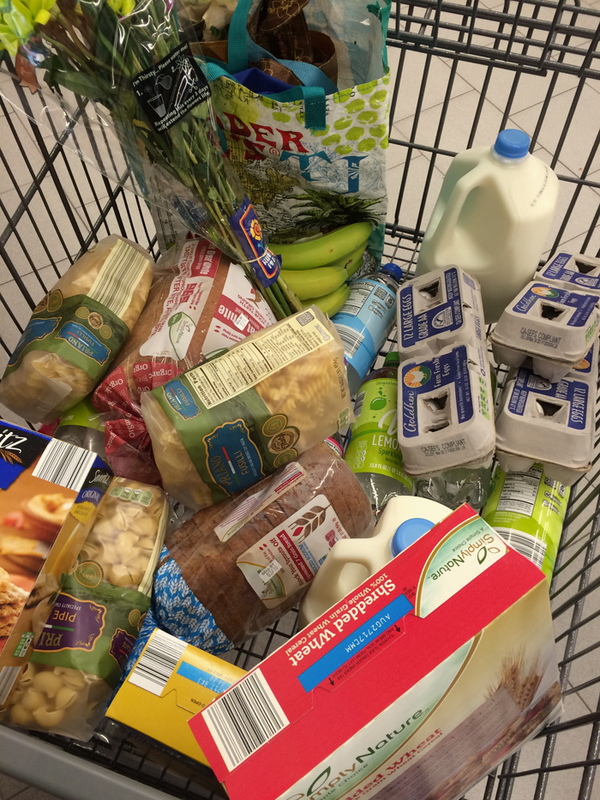 With everything going on I think you have done well in the grocery department. Your average for the first quarter is great! If you are doing a pantry challenge before your trip and the regular one you do in July too you should be fine as far as monthly average spent. Sorry to hear sickness has returned to your house. You guys have really had more than your share. We are still plodding along on the challenge that started in January. My meat scores for May are fresh ground beef for $!.92lb that is 80/20 lean and rump roast for $1.99lb with a 10lb limit. I used my last beef roast from the freezer today because our weather has been cold and rainy and it just sounded good. 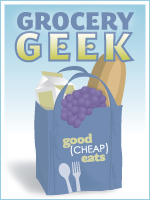 Thanks for the grocery geek report and can’t believe I missed it originally. Hope you guys have a great week and get well! Great job on the meat scores!